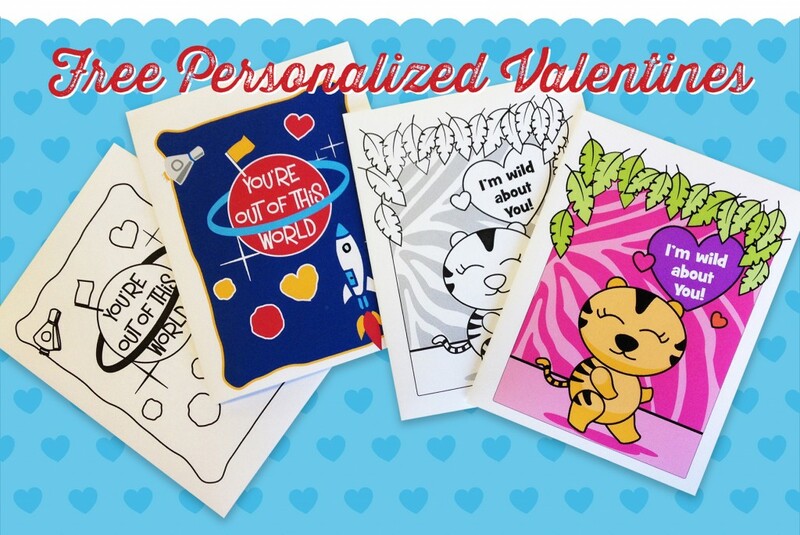 Looking for some fun Valentines for your little cuties? 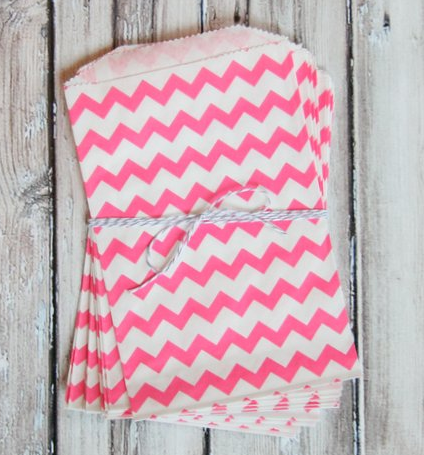 We have some that you can personalize and print at home. You can either choose the black and white version and have your child color them in or you can personalize and print the color version. Either way they are super cute! Click here to personalize and print. 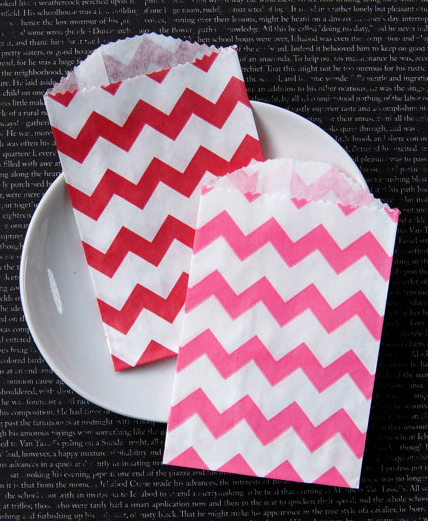 You could attach a lollipop or fill these super cute treat bags and attach. 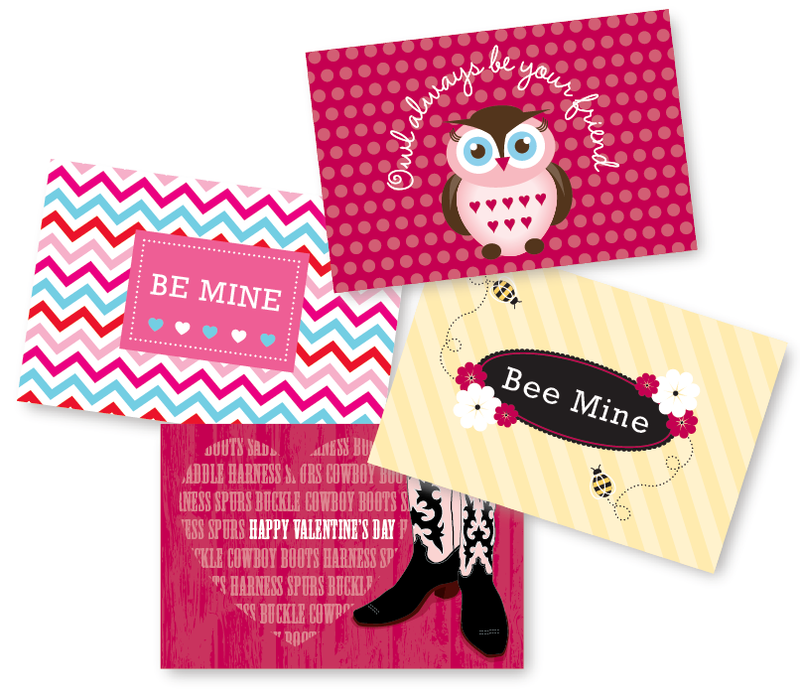 And don’t forget our free Valentine tags, just click here to download and print.